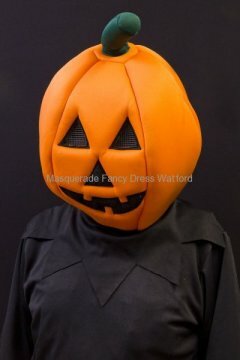 Why celebrate Halloween only once a year? 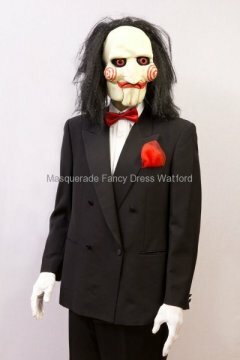 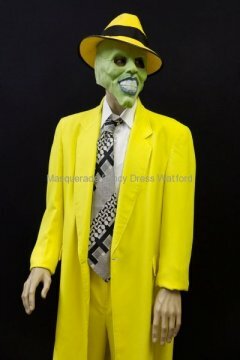 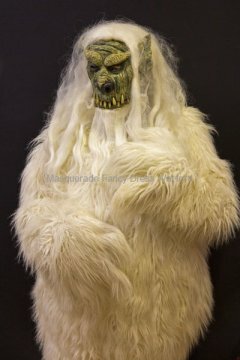 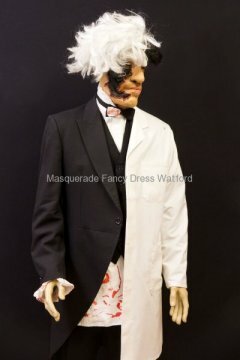 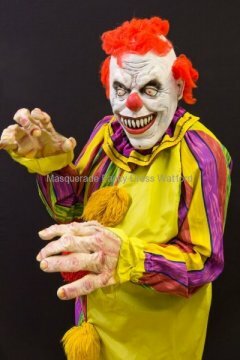 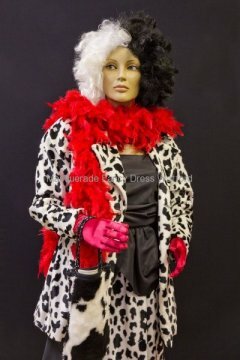 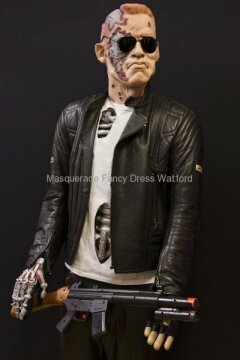 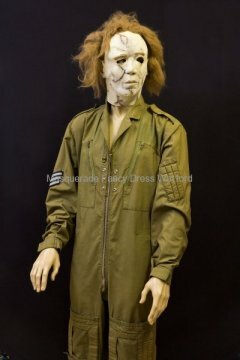 Halloween and Horror fancy dress costumes are a great fun party theme at any time of the year. 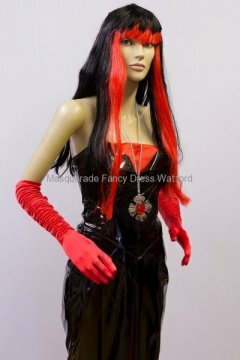 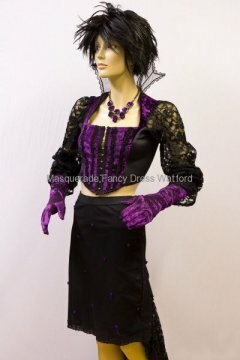 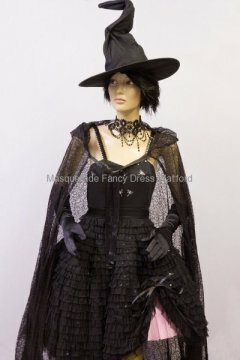 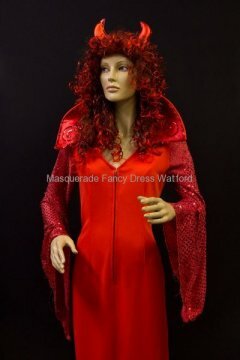 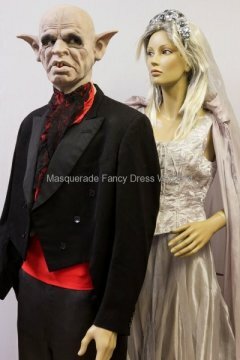 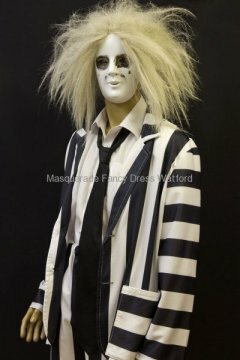 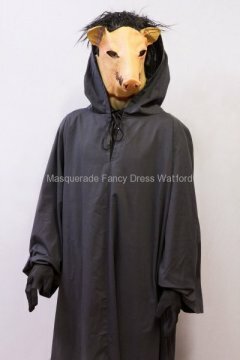 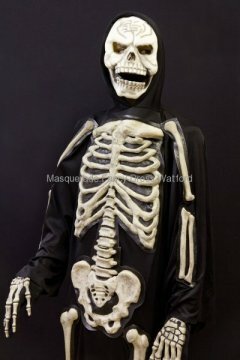 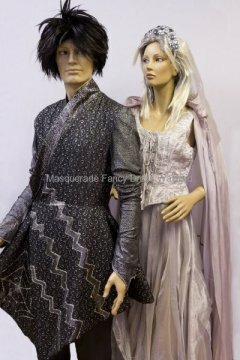 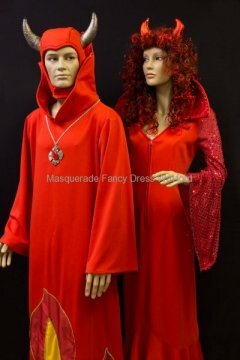 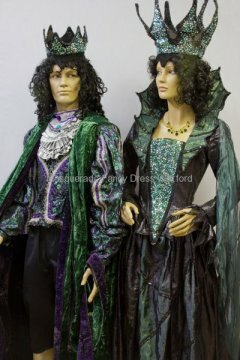 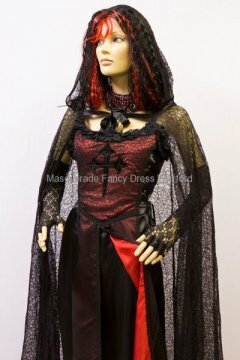 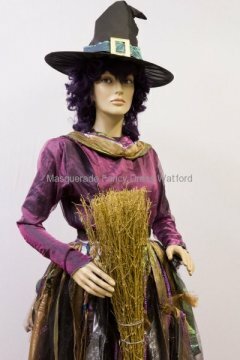 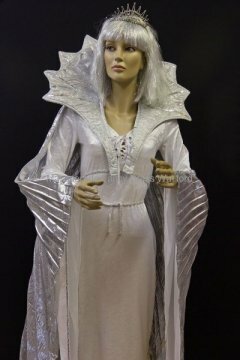 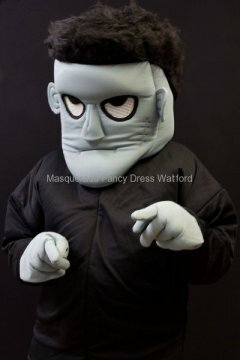 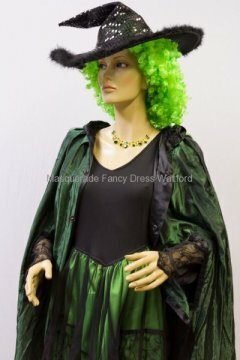 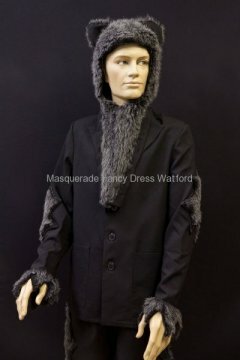 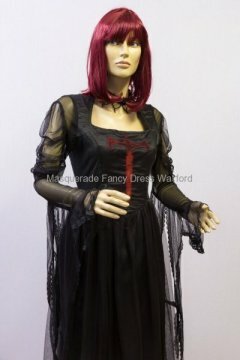 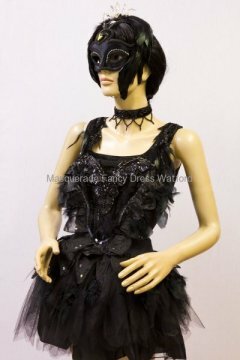 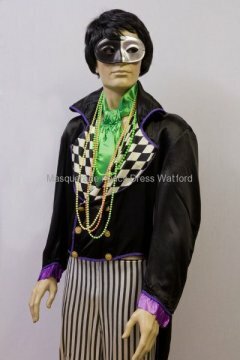 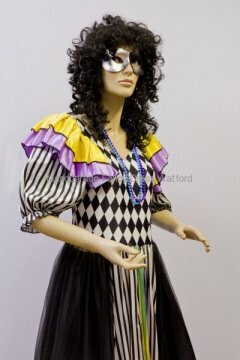 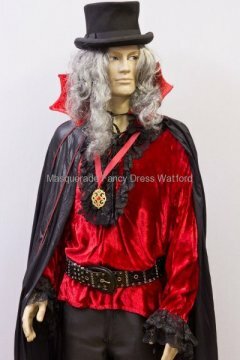 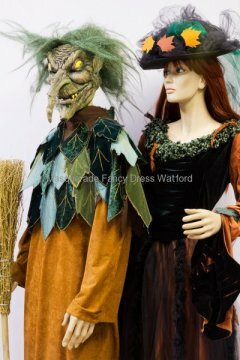 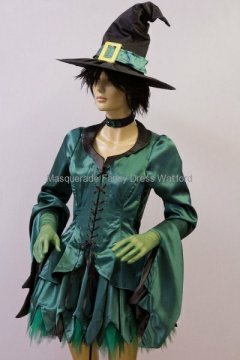 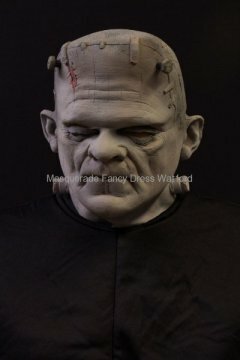 Dracula, Vampires, Witches or Goths – we have a great range of costumes for you to hire. 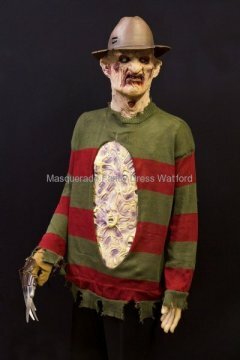 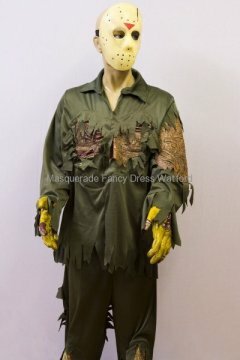 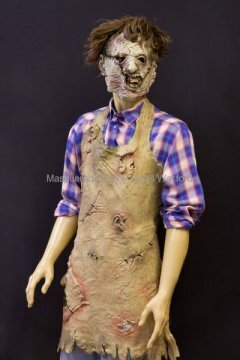 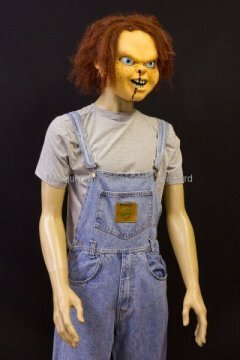 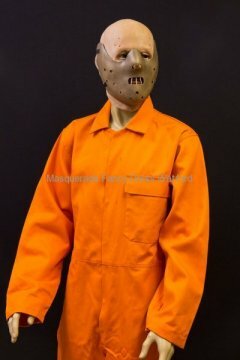 We can even help you look like one of the Horror movie stars – Freddy, Hannibal or Chucky? 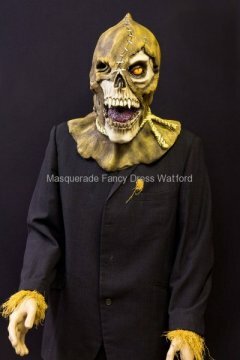 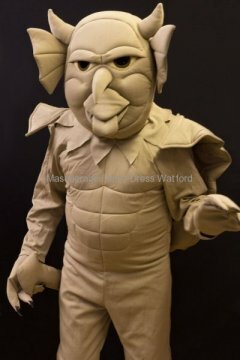 We’re sure we will have something to turn you in to a devil!